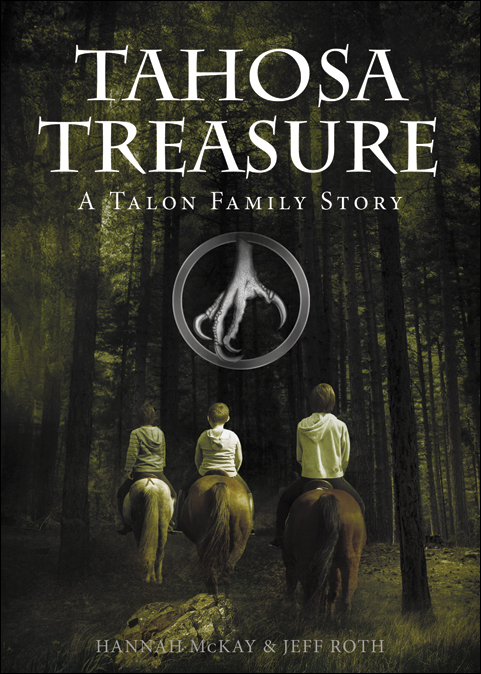 The first book in our Talon Family Series, Tahosa Treasure, has been officially released! We are so excited to see our book in print! 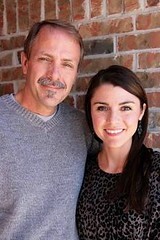 It is now available on Amazon, Barnes & Noble and Kindle. All they wanted was a little adventure. What they got was the adventure of a lifetime. School is out for the summer and Jack, Ben, and Jeb can’t wait to go exploring. Packing their knapsacks and saddling their horses, the trio sets out. But when they stumble across a hidden cave, they also discover the remains of an old Spanish soldier. And a valuable treasure they never could have imagined! But soon they are being followed by a stranger who wants the treasure. In the chase, the brothers end up trapped in an underground river bed, fighting for their lives. They must find their way out before they perish like the Spanish soldier. The boys have trusted the Lord to help them in the past, but will they trust Him now? 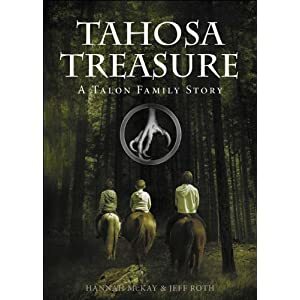 Join Jack, Ben, and Jeb as they fight for their lives and learn to trust God in Tahosa Treasure!